Ranchette with beautiful home on 10.24 acres, 7 of those are irrigated. Large orchard, landscaped yard with several large shade trees. 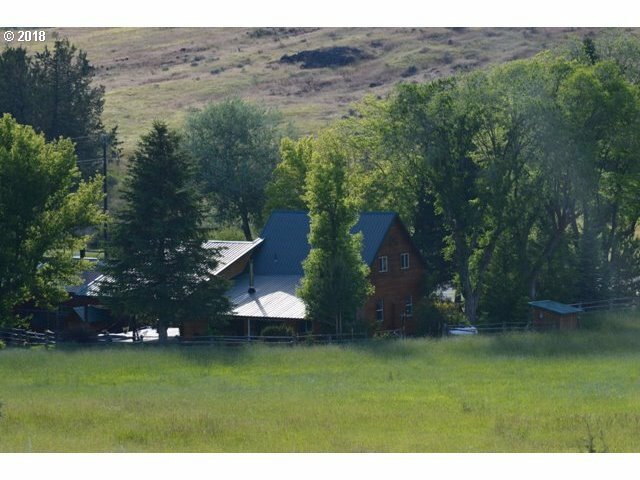 New barn with riding arena, big RV, 3_garage parking, plus heated shop area. Excellent well, 728 sq/ft covered trex deck for entertaining, with hot tub, direct propane for grill, and fireplace on the deck. Very quiet neighborhood, and easy access. Awesome location, must see.